When you’re spending long days at the parks, a snack attack will occur. The good news is that there are a bunch of fun Disney style snacks that are already vegan and aren’t just veggies and hummus. 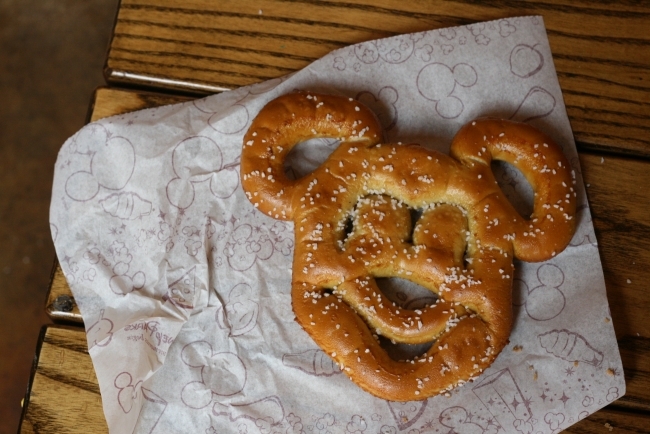 We have compiled a list of the snacks that you can find at all four parks. Soft pretzels – You can’t go wrong with a pretzel. You can find these all over the parks, just make sure to stay away from the ones stuffed with cheese. They are a great treat to fill you up until a big meal later in the day. Make sure to grab a condiment with it at the side of the kiosk. 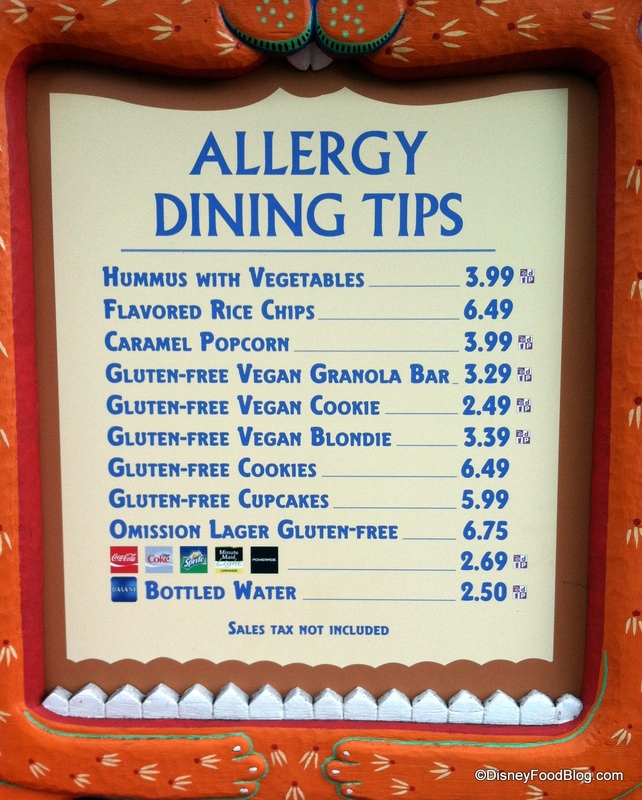 Popcorn – There is popcorn everywhere in Disney and the buttery popcorn is vegan! So grab a bucket and enjoy some fireworks. 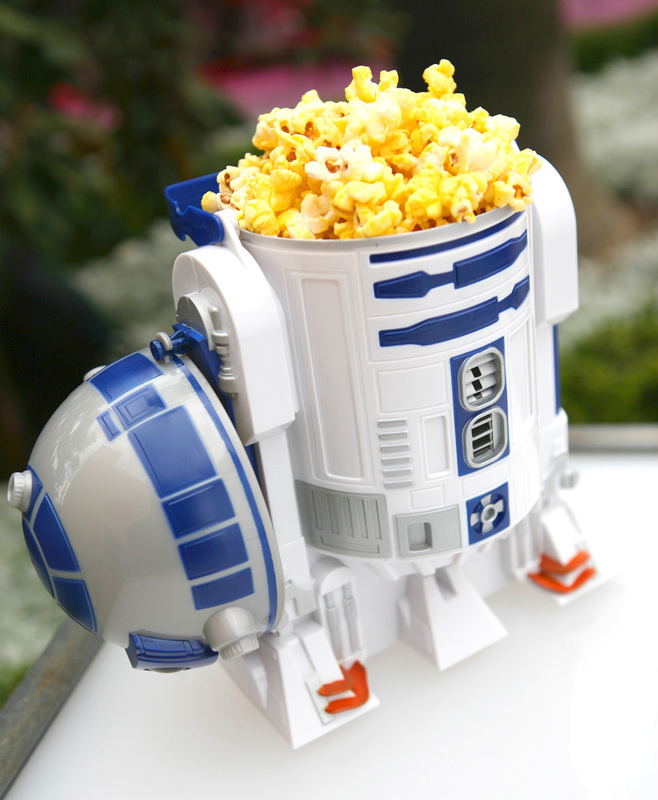 During different special events Disney will offer souvenir buckets to enjoy your popcorn in. 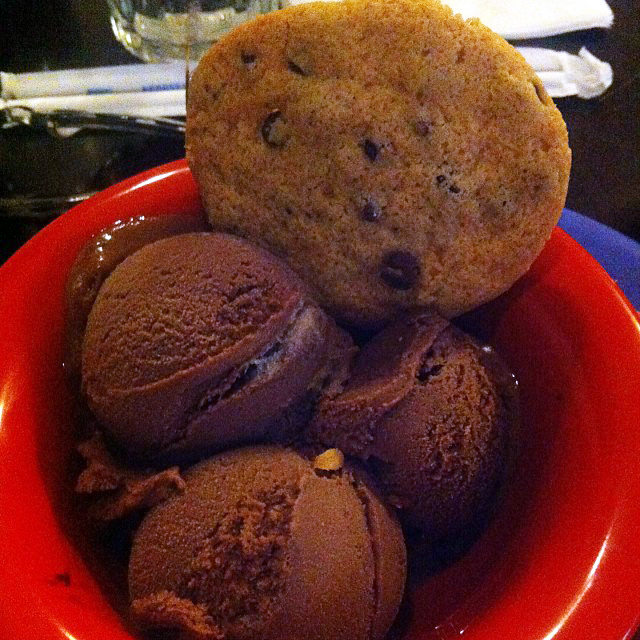 Cookies – You can find vegan cookies in and outside of restaurants all over the parks. We have found both Enjoy Life and Divvies cookies at bakeries and in sit down restaurants. If you are on a meal plan and a dessert is part of your meal, a cast member should be able to accommodate you with a sweet treat that isn’t fruit.There is also a great allergy friendly kiosk in Animal Kingdom that has more then just vegan cookies. It’s worth stopping by and picking up some treats. Ice Cream – On those hot Florida summer days, nothing beats ice cream. Disney offers both Tofutti and Rice Dream ice creams. All the restaurants carry vegan ice creams as well as the ice cream shops. My personal favorite ice cream treat is a Coke float from the Plaza Ice Cream Parlor on Main Street in the Magic Kingdom. This post is dedicated to the snacks you can find at each of the four parks. Keep an eye out for posts in the future for dedicated snacking at specific parks. Go get your snack on.